Media mogul Oprah Winfrey attended a special screening for the upcoming MLK Jr. biopic ‘Selma’ at the historic Castro Theatre in San Francisco recently. 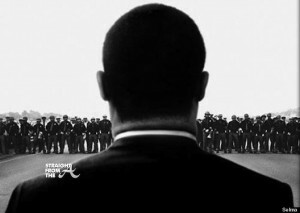 Winfrey co-produced the highly anticipated film, which focuses on Martin Luther King Jr.’s historic 1965 march for voting rights. The film’s screening reportedly grew a standing ovation and Winfrey, who also appears in a small supporting role as protester Annie Lee Cooper, held a Q&A session with the films stars, where she revealed the challenges of being involved. One challenge? The Atlanta heat combined with the period wardrobe! 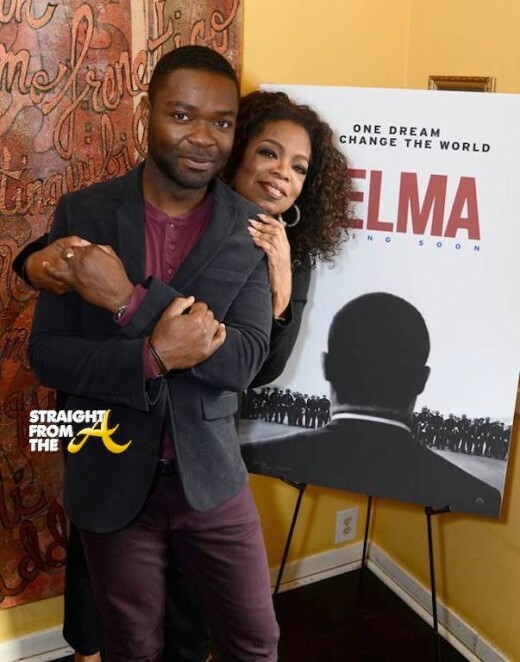 Despite all of that, lady O gives credit to the film’s star David Oyewelo, who plays Martin Luther King, Jr. in the film, and his dedication to the project as “the reason I came on board,” Winfrey told the audience during a Q&A after the film’s premiere.